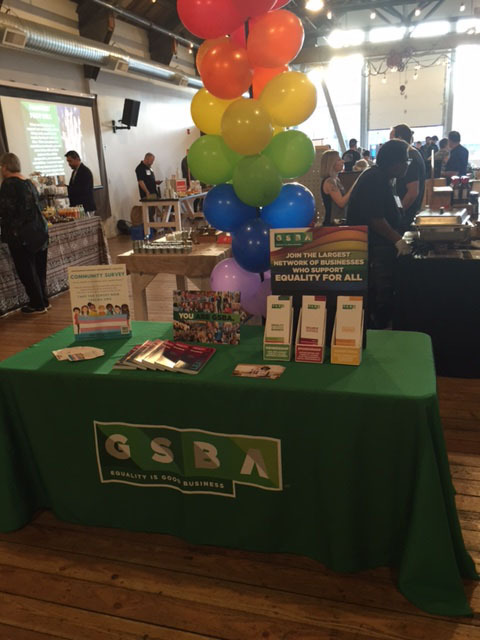 The Greater Seattle Business Association (GSBA) featured it’s first-ever Small Business Pop-Up Shop! This was a free event that took place at the Metropolist located in 2931 1st Avenue South Suite #1A in Seattle. The Popup featured booths hosting small and micro business members, taste locally made chocolates and treats, and shop hand-made goods. 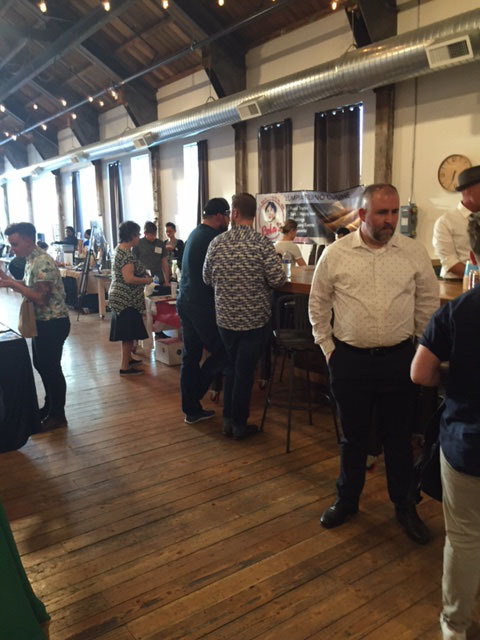 The event provided opportunities to network with LGBTQ small business owners and to provide support for businesses impacted by Seattle’s snowpocalypse the month before.